We, Biobank, willingly implement various quality controls in all stages of product manufacturing, from preparation of raw materials to blending process to completion of products. Participating annually in the external proficiency tests is our must-do in order to objectively evaluate the reliability of the inspections we voluntarily carry out. Fiscal year 2017 we took part in the examination, hosted by Japan Food Inspection Corporation, to assess our bacteriological examination skills, and the result showed that our skills as excellent ensuring that no issues were found with our inspection methods as well as the skills of inspectors and that the data has been correctly obtained at our laboratory. We will commit to maintain high standards in order to convey safe and reliable products to our valuable customers. 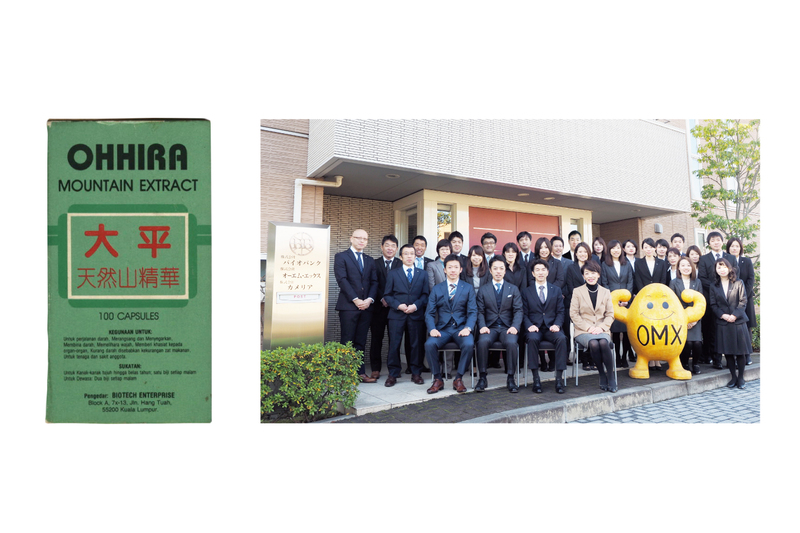 OM-X, the product of Biobank, our oversea sales kicked in Malaysia in 1988, it has been 30years since then. The picture above on left is from the original design of outer box as an commemorable one in which the product was first sold. We will carry on the best we can and strive for producing superb products. As many as 60.000 people (announced by the organizer) visited and many people came by our company’s booth. 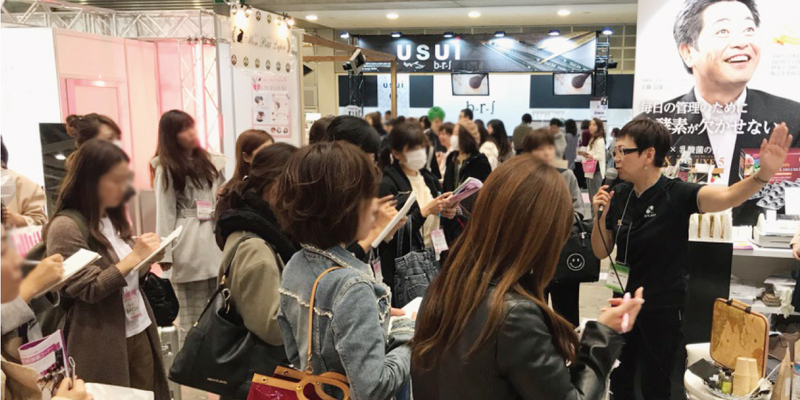 They listened with great interest to Ms. Megumi Miwata (of GROWN CARE Co., Ltd.) who has a place in nail care as an expert. We received questions and requests for brochure from the manucurists among the audience, which we hope shows their interest in our products from both perspectives in taking good care of nails and keeping good health. We will continue to have more opportunies like this so that more people will get to know about our products. We would like to express our hearty gratitude to Ms. Miwata for her kind cooperation, and to those who visited our company’s booth.